A quick, safe and efficient way to charge your device! This stylish and compact adapter is easy to carry anywhere, so you don't need to worry about a flat battery. 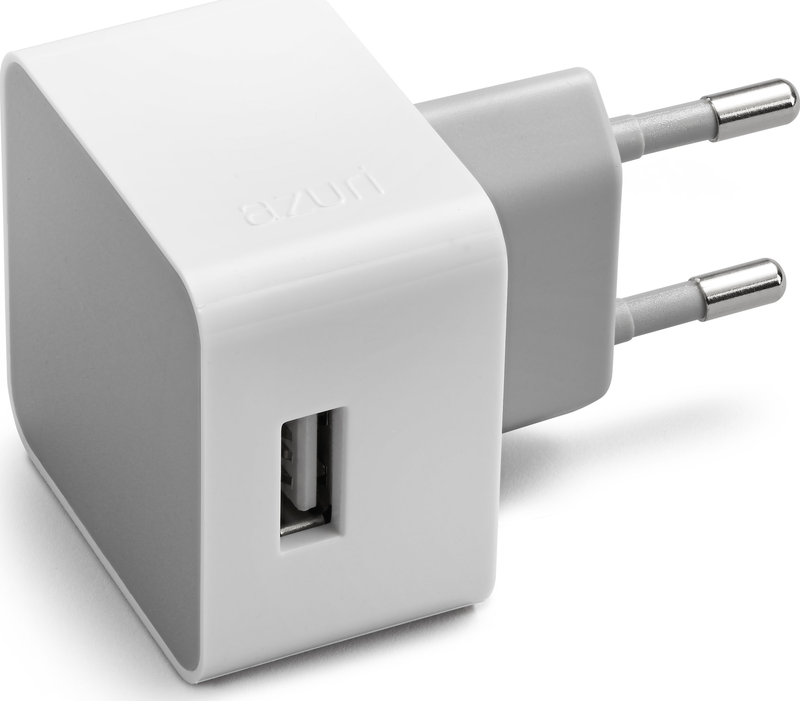 It’s perfect when you need a new or extra adapter for your device. 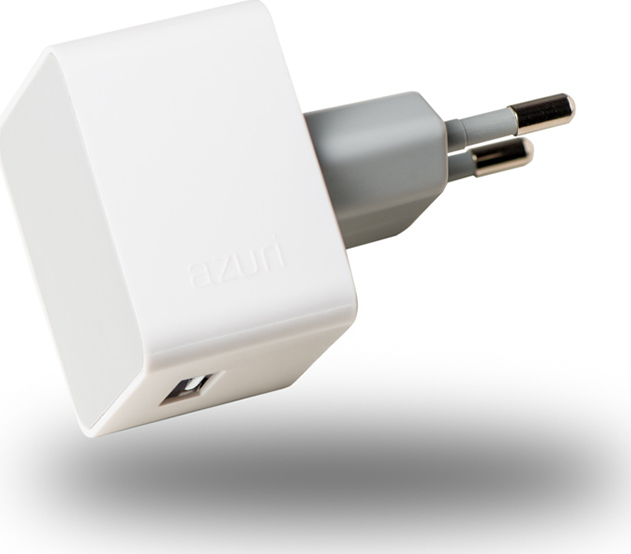 Can be combined with the Azuri charging & data cables.